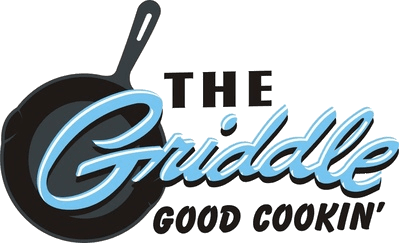 In late 2016, Boise Weekly reported The Griddle had won a fight with McCall City Council to relax rules on chain restaurants. Now – more than a year-and-a-half later, The Griddle still isn’t serving up breakfast in the mountain town. Ferguson said a possible location hasn’t yet been solidified, and they do not have an estimate on when a restaurant could open in McCall.